Apple released its updated iTunes 12.4 in May. 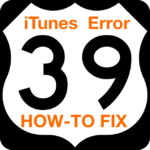 This was quickly followed by an update to iTunes 12.4.1 in June in an attempt to fix some of the bugs. 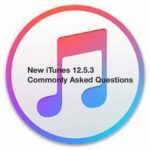 If you have updated your iTunes to 12.4 or 12.4.1, we will review some of the features in this post and tackle a few of the common question and answers. 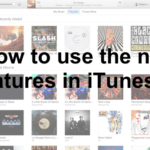 For Starters, some of the navigation features have been changed in iTunes. With every new change comes the initial inconvenience but once you get the hang of it, it works out well. One improvement is the Sidebar. By default this now stays open in all views. View Options are now on top and you can choose to customize it based on your preferences. 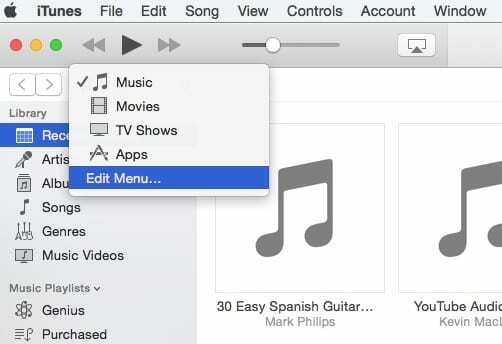 Similarly, the Edit Menu allows you to choose which media types are listed on your iTunes interface. If you never browse music by genre, control+click on it and choose “Remove from Sidebar” to remove it from your iTunes Sidebar. The Recently added items are no longer shown at top of each and every view in the library. They are now available at the top of the sidebar. 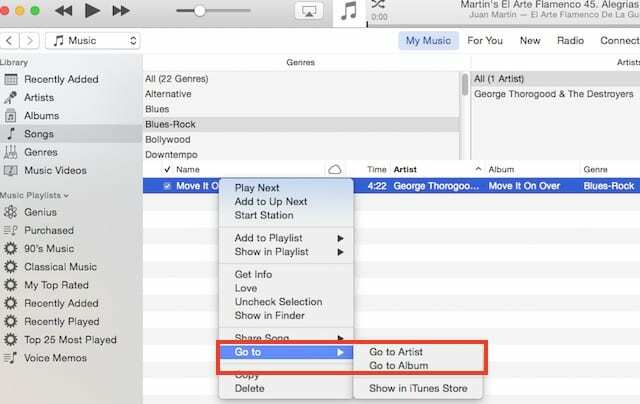 For any given song in your iTunes library, you can now easily track the Album or Artist by right clicking on the song and choosing “Go To..”. This makes it easier to find out the corresponding album of the track. Check out this new “Go To” menu for other options. Several Users had difficulty adjusting to the change. 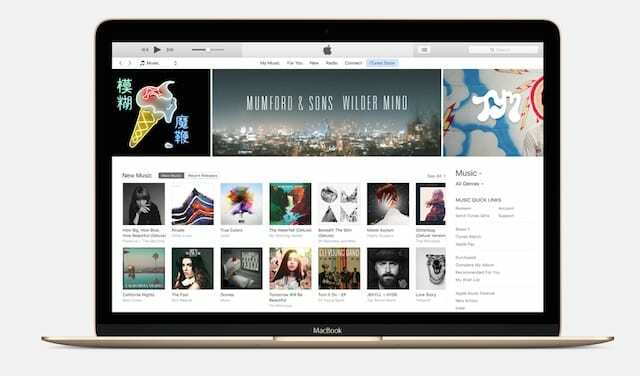 Upon opening the iTunes, they found a massive list of albums and could not find their familiar list view. It is relatively easy to adjust the interface to your liking. iTunes allow you to customize your views from the side bar. It is important that you make sure that the side bar is enabled in your iTunes. Click on View on the top and make sure that in the drop down choices, “Show Sidebar” is enabled. From here you can quickly click on “Songs” and the right hand side of the screen will adjust to show you your songs. Press Command + J together and iTunes will show you a dialog box that you can use to choose whether you want to see your items as a list or a grid and it also allows you to customize the size of the artwork related to the albums. Now quit iTunes. 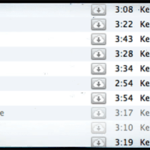 Look in the folder Music > iTunes > Previous iTunes Libraries. Hopefully, there is at least one document in there with the file extension .itl and a date *prior* to when you updated to to 12.4. Once you are able to locate the file, then follow these steps. Use your Timemachine and locate the prior Library.itl file that you had before you upgraded your iTunes. Open your iTunes and Now you should be able to import your playlists. If you subscribe to Apple Music you know the challenges when it comes to mixing things. 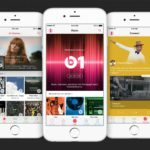 Mixing Apple Music tracks with your personal collection has often lead to many heartaches for several users. 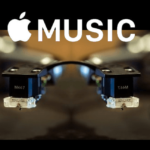 If you do not want the title to be mixed into your private music collection when you add it to a playlist, you can easily control that now by going to iTunes General Preferences > Switch OFF “Add Songs to my Music when adding to playlist”. 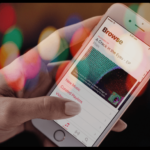 You can also remove the Apple Music pages from your iTunes easily by tapping on iTunes preferences > Restrictions and customizing the sections for Apple Music and Connect. I make a playlist and the songs are dragged over but some titles are light and others are dark and only the dark printed songs play. They will all play if I just check songs from the main list but this is really a pain. Help.